​The INTAS project final event to take place on 12. February 2019 in Brussels, Belgium. 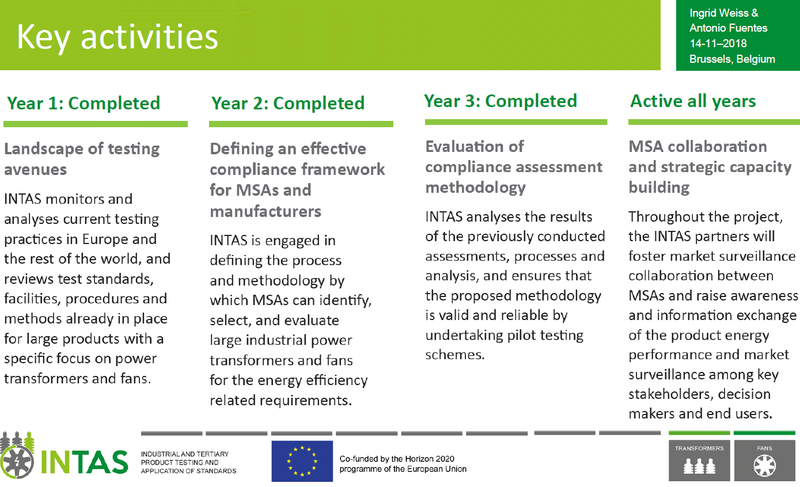 INTAS project has been presented at the MOTOR SUMMIT 2018 conference: "Compliance check of large fans - the INTAS methodology". 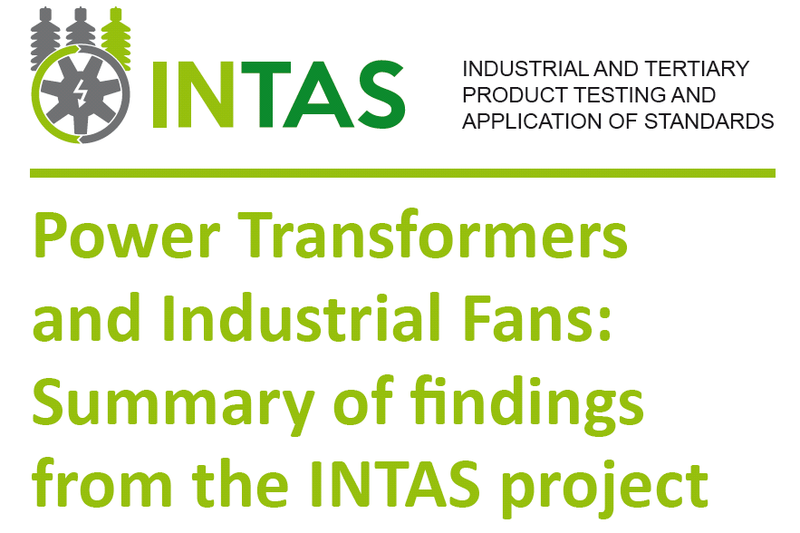 Four INTAS presentations from the Fifth international workshop on Power Transformer Performances available online for download.